I'm pretty much convinced no matter what song producer Kygo touches with his warm tropical vibes, the song will turn out good. 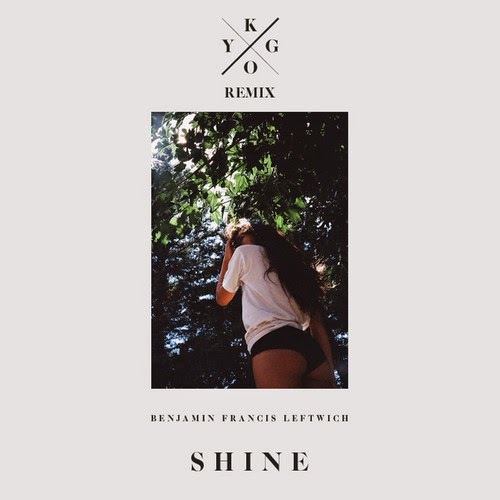 His latest remix is of Benjamin Francis Leftwich's "Shine" and it continues to prove that Kygo knows what makes a solid tune. He's consistently released material that is not only impressive, but diverse. True, that most of his stuff will have those tropical elements but he still manages to keep it fresh each time. This is the right song you need to unwind from a long day. Stream below and get a free download here.